The Department of Ecology and Evolutionary Biology at the University of Michigan presents an exciting international symposium on the integration of evolutionary and ecological perspectives to understand community assembly. The symposium will be held on Saturday, March 12, 2016 in the Chemistry Building, 930 University Avenue, Ann Arbor, Michigan. The keynote speakers are Rosemary Gillespie, professor and Schlinger Chair in Systematic Entomology, Department of Environmental Science and Essig Museum of Entomology, University of California, Berkeley, and Tadashi Fukami, associate professor, Department of Biology, Stanford University. You can read more about them and our early career speakers and their presentations under the speakers tab at the top of this website. Early career scientists are considered senior graduate students, postdoctoral researchers, and first- or second-year faculty. 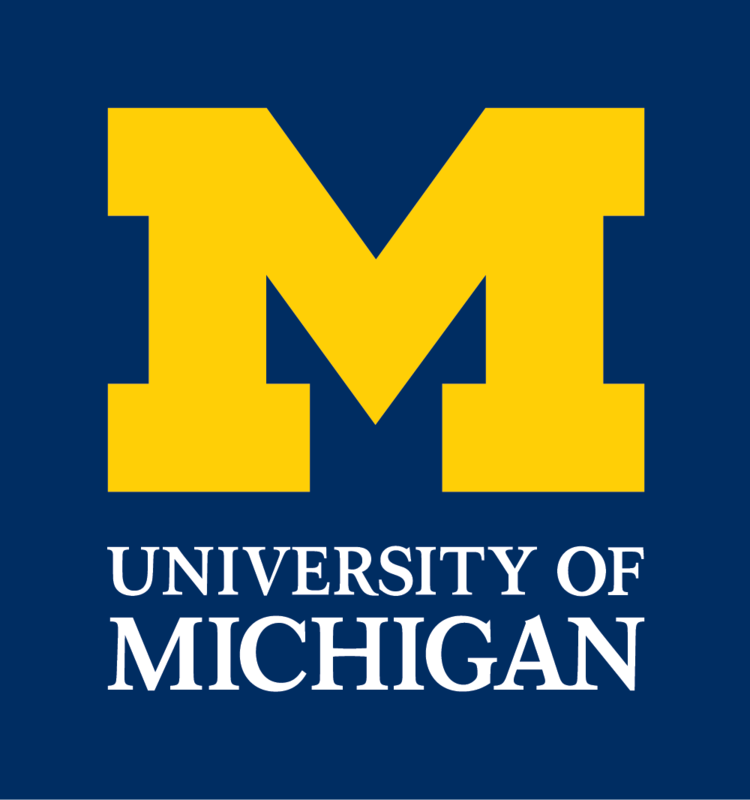 University of Michigan EEB students are particularly encouraged to show their own work and seek feedback from the scholars in attendance. See poster specifications under the promotional materials link at the top of the page. Lunch will be provided at the poster session and a dinner reception will follow the symposium.